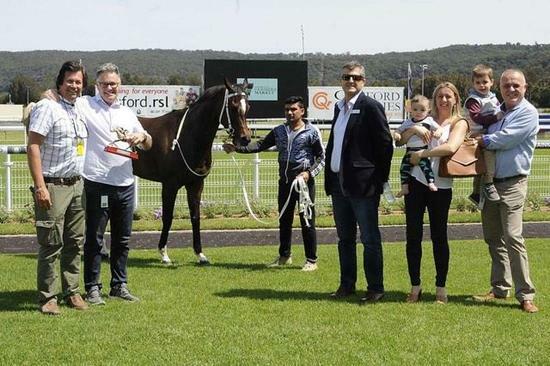 A happy day for connections after Bonbonniere won at Gosford today. 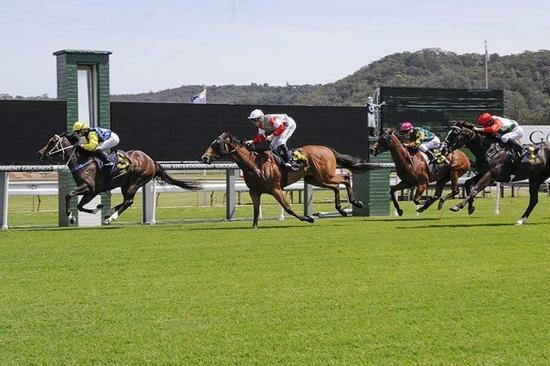 Ridden beautifully in front by Winona Costin Bonbonniere notched up her second victory, both at the Gosford track from five starts. The mare was sent to the paddock after failing showing a dislike of wet winter tracks. She got back to a good surface today and relished being on top of the ground. Her next start will be back at Gosford in a Class 2 race over 1200m for fillies & mares.